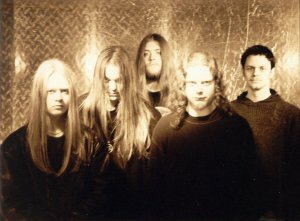 Melodic black/death metal group from Denmark. Band was formed in 1996, they then splitted up in 2001. In 2005 the band was re-formed and is still active. CURRENT LINE-UP: Lars Roed - Drums, Claus Witt - Guitar, Rolf Ljungberg - Vocals. EX-MEMBERS: Rasmus Andersen - Guitar, Rico Andersen - Bass & Thomas Lose - Guitar. 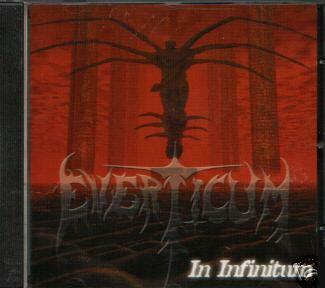 DISCOGRAPHY: Human Nature (demo 1997), In Eternal Sleep (demo 1998) & In Infinitum (demo 1999).